Every so often, one of Latitude 33 Aviation’s private charter jets flies without passengers. Either the jet is returning to its home base, or to another destination to prepare for its next charter flight. These are called “empty leg” flights. Although it’s not ideal to fly without passengers, these repositioning flights are sometimes necessary. 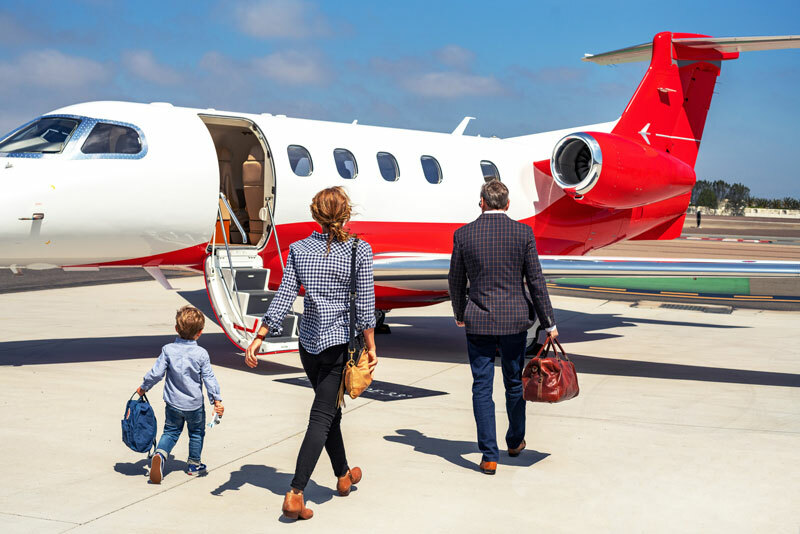 However, if you’re fortunate enough to be in need of one-way charter flights to a destination with availability out of our San Diego or Los Angeles area airports, it can be a good opportunity to score a fantastic deal on a private jet with an empty leg flight. 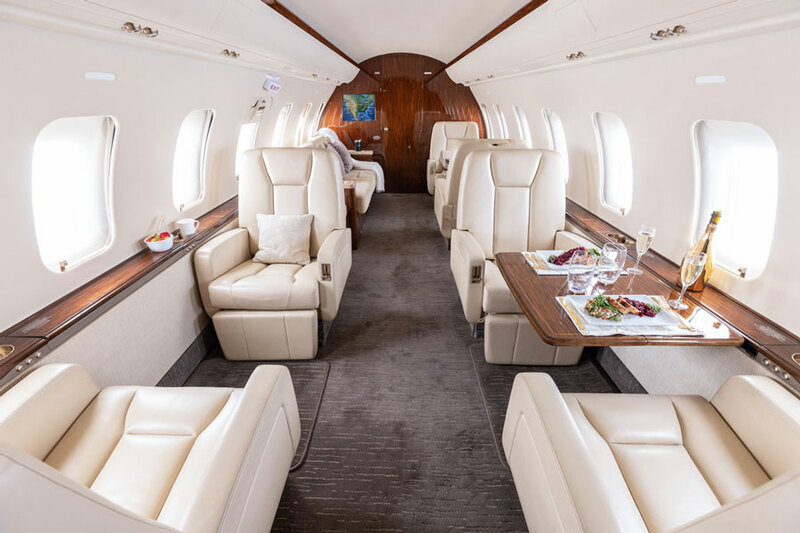 Latitude 33 Aviation offers periodic deals on these empty leg flights, making them a great chance to save a lot of money on a one-way private jet experience. Booking an empty leg flight through Latitude 33 Aviation is more than a great deal on airfare for your next trip, whether it’s for business or pleasure. Latitude 33 Aviation’s one-way charter flights offer you the opportunity to fly in comfort and style while avoiding many of the more unpleasant aspects of commercial air travel. For example, when booking a charter flight with us on a private jet, you’ll save yourself the hassle of having to share the aircraft with other passengers, cramming into small seats, or running out of luggage space. One-way charter flights are subject to previously determined flight schedules, but often times you still have the flexibility to leave on your schedule, whenever it is convenient for you. You can also bid farewell to long security lines and screening when you fly on a private charter jet. With a private charter flight, you don’t have to worry about waiting for screening – you can simply walk up to your jet and climb aboard. You can also save time because charter flights have access to a greater variety of airports, meaning there’s sure to be one closer to your point of origin or destination. Perhaps the most compelling reason for chartering a private jet is the comfort. On a private jet, you’re free to focus on anything you want. Prepare for your important business meeting in a private setting or simply relax and unwind. When you have one of our luxuriously appointed private jets all to yourself, the skies belong to you. For all of these reasons and more, private charter flights are the best way to get where you need to go. 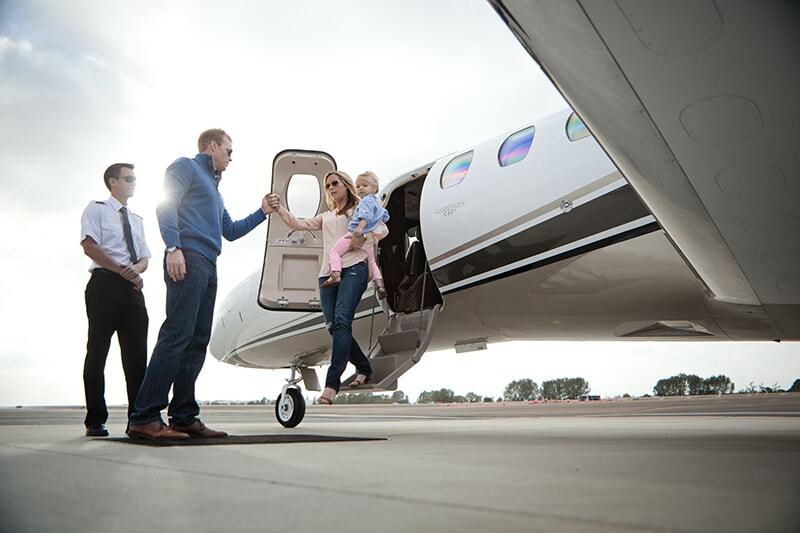 When you’re fortunate enough to take advantage of our one-way private jet flights, the experience only gets better. View our currently available empty leg flights below and see if there’s one that can meet your upcoming travel needs. Then, contact us today to book your private charter jet experience with Latitude 33 Aviation. Please Note: One-way empty leg flights are highly desired and are booked quickly. Flights are subject to availability. The information below is intended to be as accurate as possible; however, charter flight schedules change regularly and the flight availability on this page may not reflect all recent changes. Tax not included, subject to terms and conditions.